Ny mobiltelefon? Overfør alle dine data til din nye enhet! 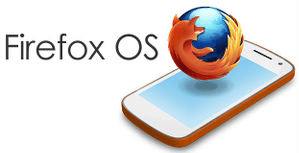 The sync of your contacts GMX and Memotoo is working again in both ways. 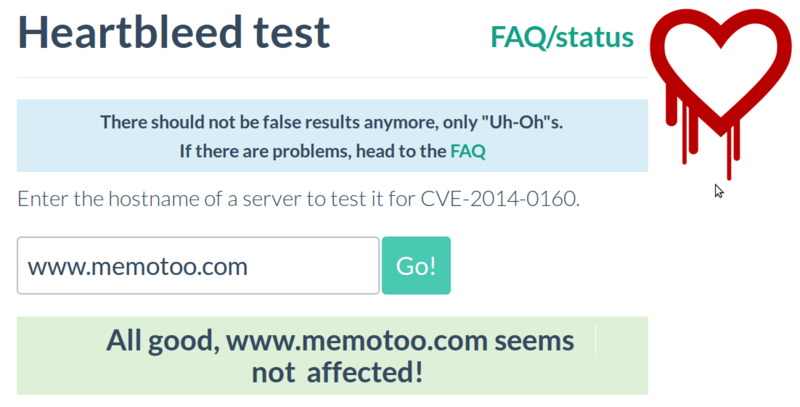 » if you connect once to Memotoo with SSL (=> with an URL beginning with https), on your next visit to the site your connections will be automatically with SSL. For optimal security, change your Memotoo password. The Automatic sync in Background and Schedule sync work again. 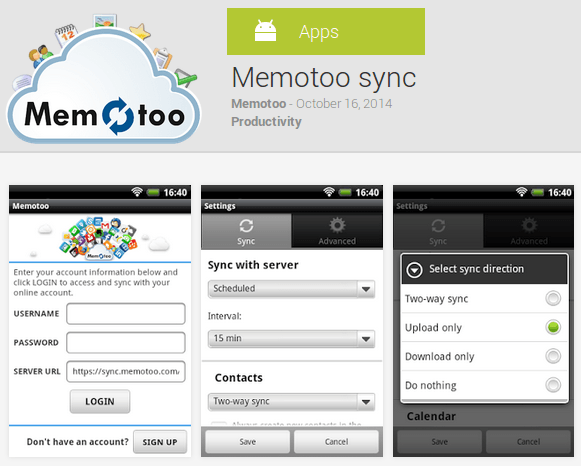 The sync between Memotoo and Google Calendar works again. For information, the sync did not work since 4 days because Google deprecated the interface of sync version 2 and replaced it with version 3. Soocial shutting down and will stop services the 31 July 2013. 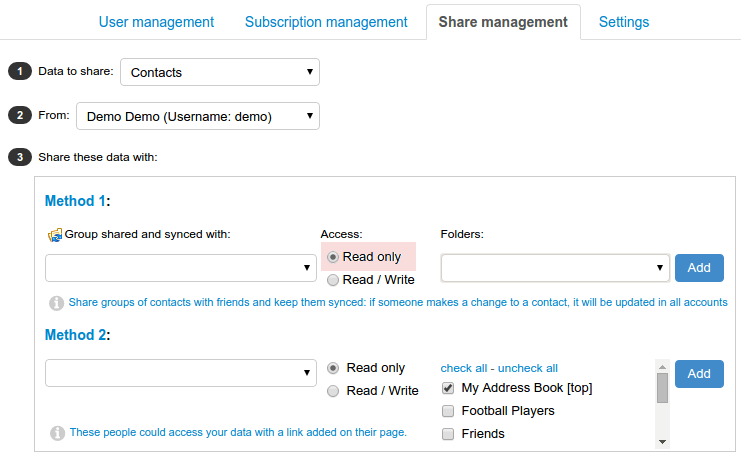 Soocial users are welcome on Memotoo to continue to sync their address book, their multiple Gmail accounts, ... ! For information, Memotoo is a French company in the Cloud and all your data are stored in Paris, France. So no problem with the NSA!